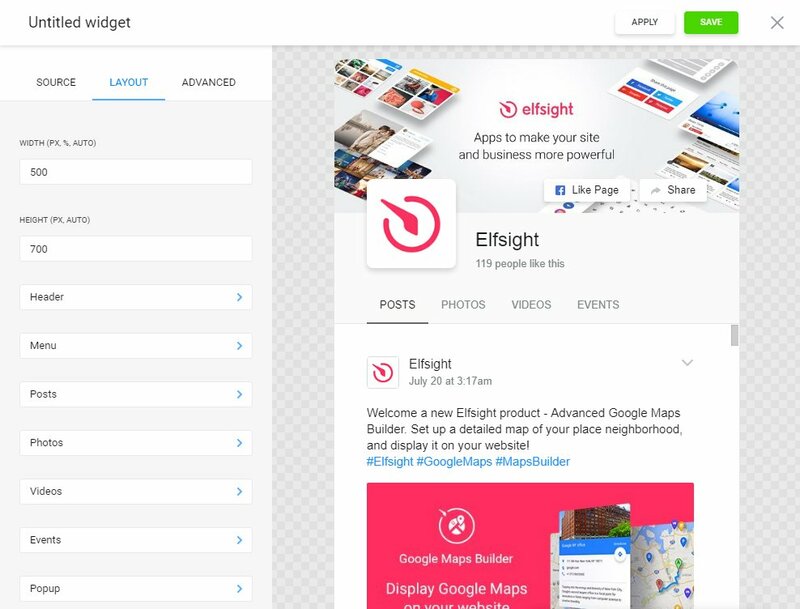 Publicize your content and raise your site’s users’ interaction with the aid of the best Facebook widget from Elfsight. The widget is perfectly adaptive with most screen types, and the comprehensive style parameters allow it to fit in with your platform’s appearance in a good manner. Use any Facebook profile content: profile, feed, videos, photos, happenings. 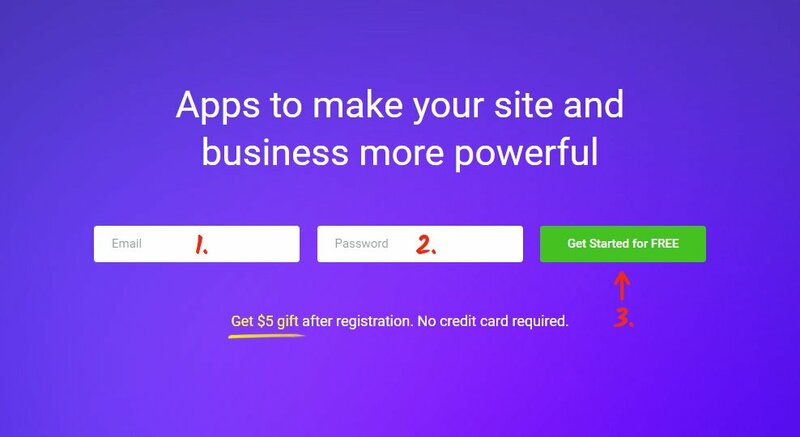 Construct a high-performance website, with the help of quality plugins to engage your users, и raise conversion to a higher level. Let’s analyze the widget’s embedding and configuration stage by stage. Register your unique Elfsight Apps account or go to your account. Go to Facebook Feed in the list of offers. Configure the product’s settings and style. Pick a payment plan, you’re granted four payment variants: from a free one to the premium one. 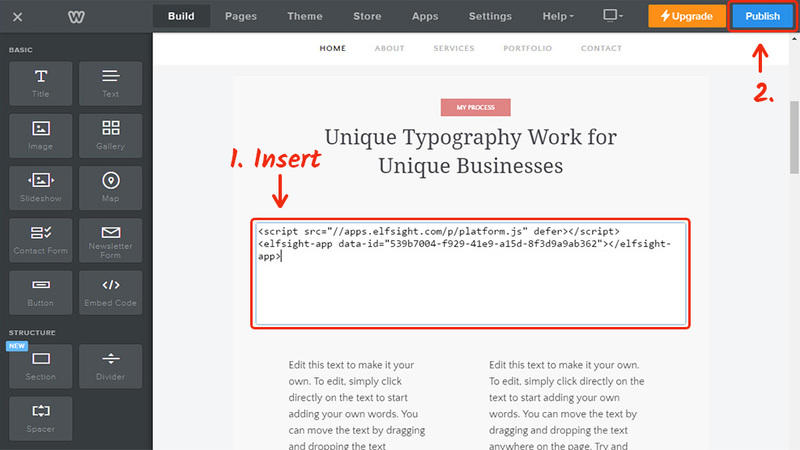 Get the plugin code to show to your own website. Go to Weebly sites’ dashboard. 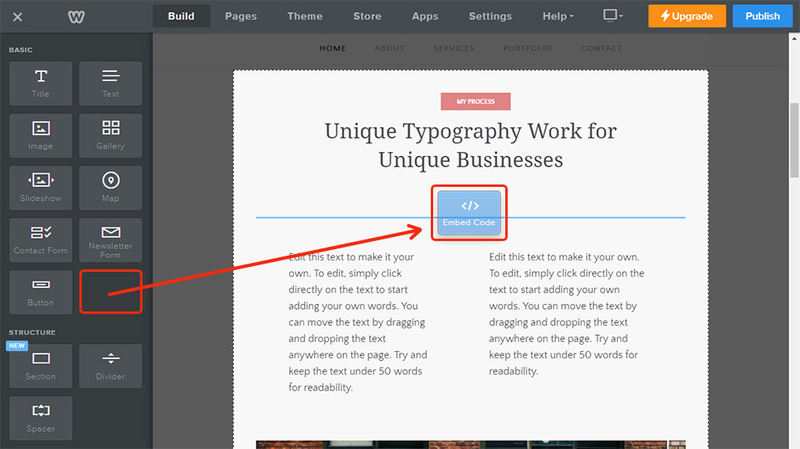 Select “Embed Code” from the left-hand menu and move it to the required place on the page. 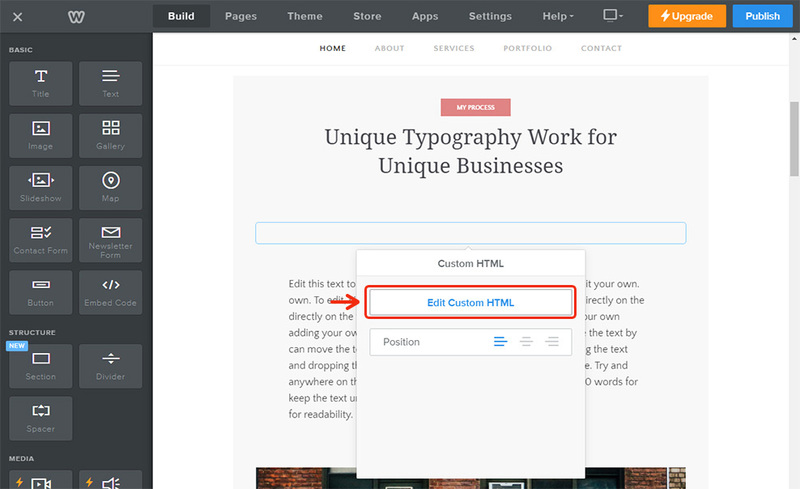 Click on an element and select “Edit Custom HTML” in the popup window that comes up. Paste the code you’ve got at Elfsight Apps to the required place in the element. Save the changes. 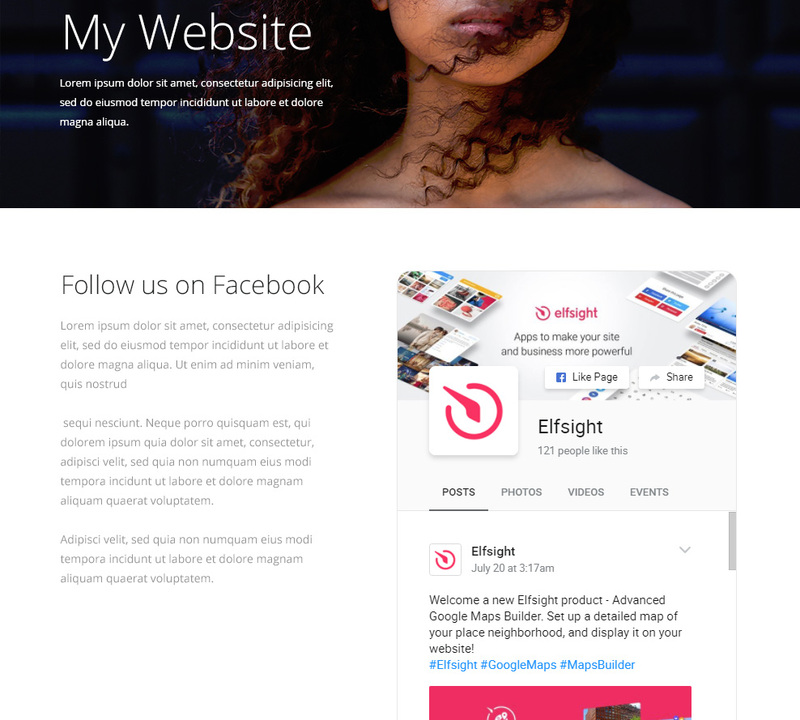 • Facebook plugin on your Weebly website is up and running! You are able to edit the feed’s appearance or the source social account in your profile at Elfsight Apps. After you save the modifications, they will be automatically implemented for your widget. 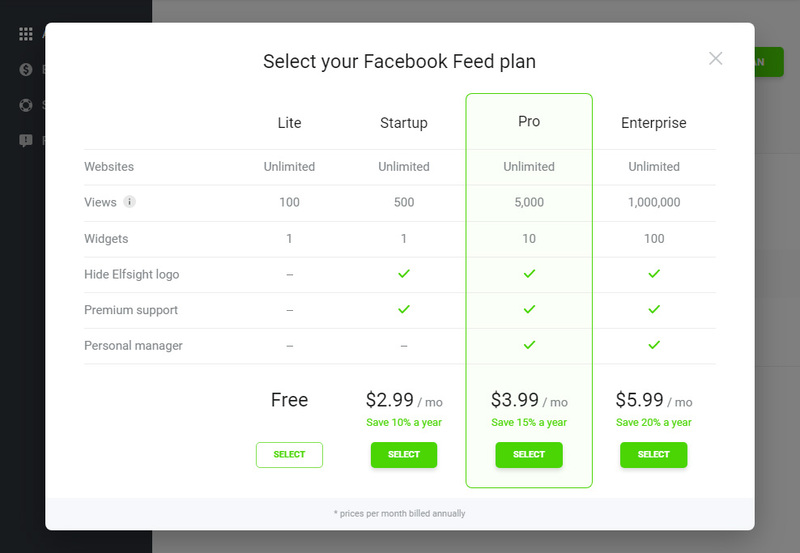 Allows to embed any Facebook content. You can get more information at the Weebly Facebook page. An original resource, to increase numerous Content management systems websites’ performance. 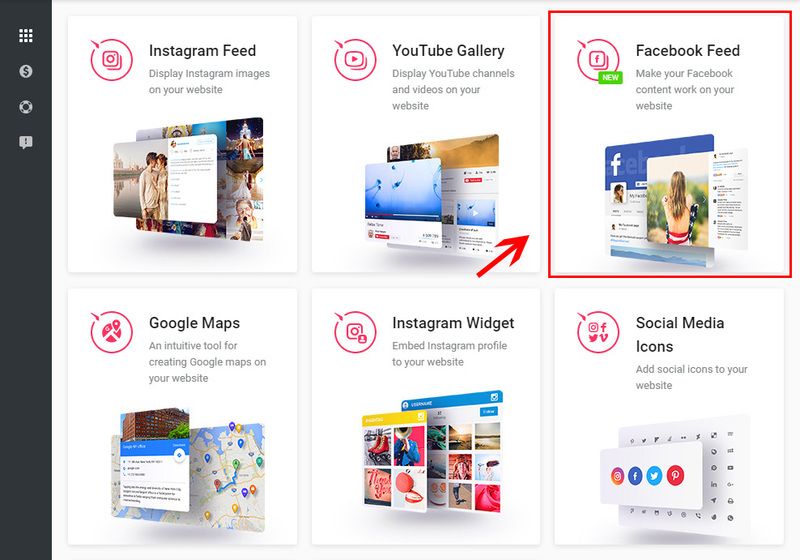 Test the Facebook widget online-demo for free! Generate an unmatched feed for your own Weebly website.